← London Marathon 2015 –Just Believe ! An amazing year for St.Peter’s with even more members joining the club. 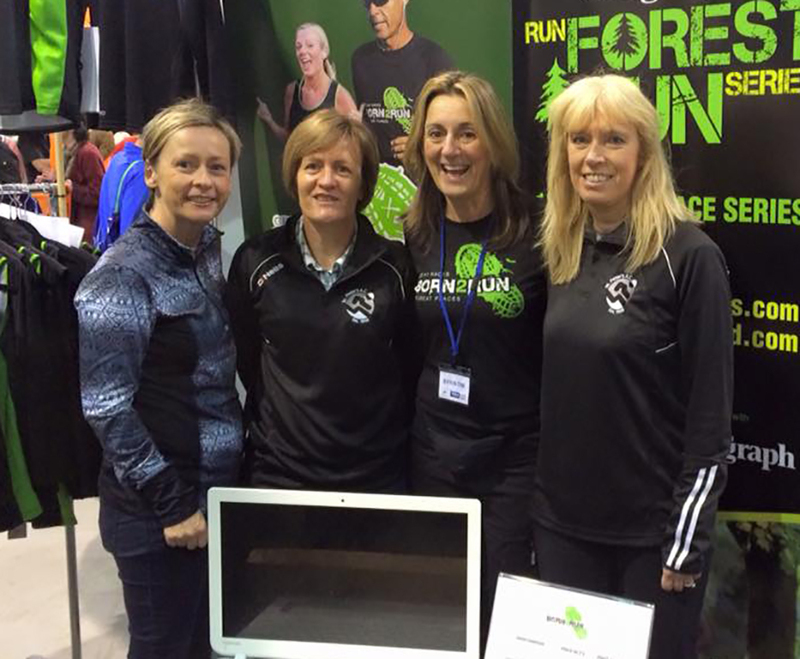 A new shirt sponsor, enabled all runners to get a new free shirt, a very generous gesture by Patrick Mc Aliskey. 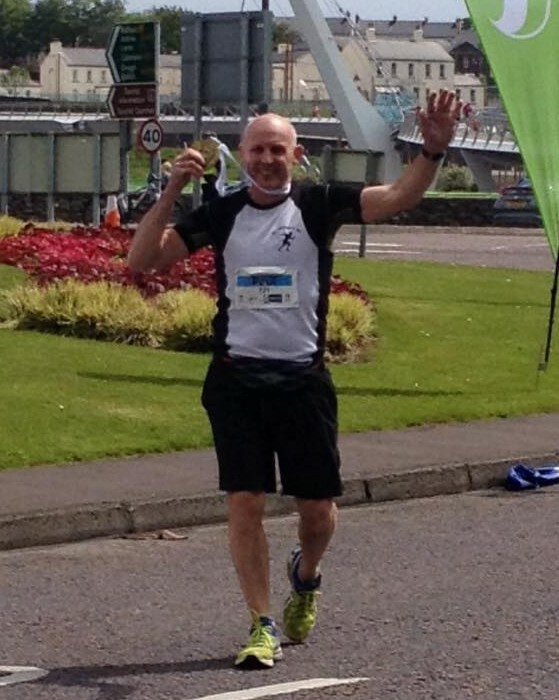 Gerald and Jamie have been taking the NI running race series by storm, Gerald Heaney smashing all sorts of records!. 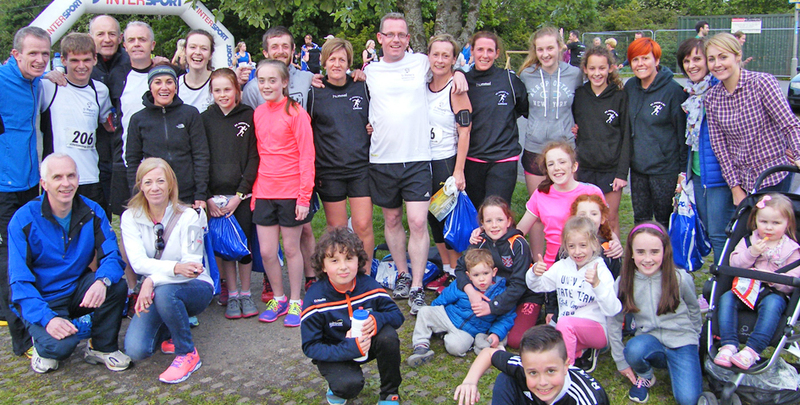 Some notable highlights were the 7 club members who took to the streets of London in the biggest marathon in the world, Peter Murray earning his all star U-15 Ireland running award and the large team from the club in Dublin for the October marathon. 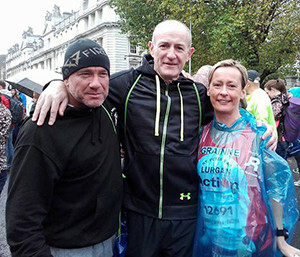 Dwyer achieved a lifetime ambition in completing the New York Marathon after his disappointment of 2012. It was also with deepest regret and sadness that the club lost one of it’s members, Phelim Brewster. 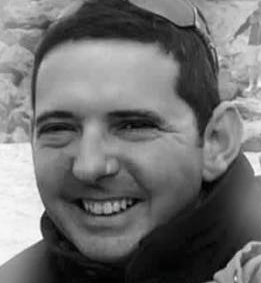 Phelim a friendly face taking time to chat and encourage others, his sudden passing was a great shock felt by the all the club, his presence sorely missed. January and February and most road runners taking a winter rest it was up to the BORN2RUNers completing the series of 6 forest races, including Castlewellan, Killarney and Gosford. The year started with runners braving the harsh weather in the masters cross country in Lurgan Park and Moira. 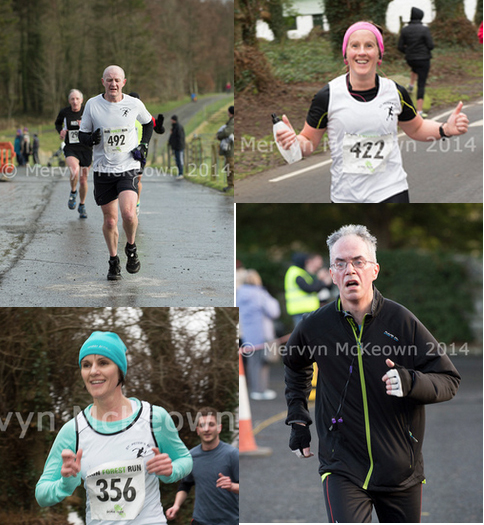 March really kick started the race season with 4 half marathons, and 4 plus 10ks and the weekly park run and club runners all making great strides with pbs all round! Jamie and Gerald– the boys smashed the Queens 5K. Finally dipping the head under the 17min mark. Pbs for Lisa & Linda ! Great running from the girls in a tough Omagh course, biggest race of the year with over 4000 runners. The wind, rain and tough conditions didn’t put off the first 2 club ladies home in well under 1,49 mins! May Marathon Month! 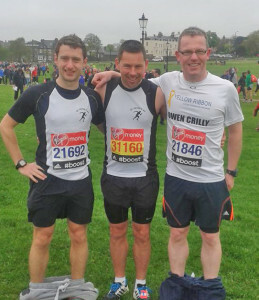 Probably the busiest running month of the year to date starting with the Belfast marathon and ending with the Derry marathon and St. Peter’s Ac well represented in all events. 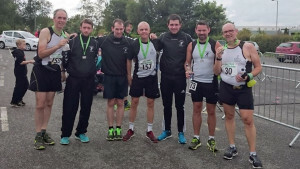 There was also the Newry Full and half in the month and Club runner Barry Shanks has managed to do 5 Marathons in 6 weeks-most athletes would be happy to do that in a career of running! Some achievement, and Barry well on the way to hit the marathon century. July News Round up—Although normally a quiet month in the running calendar there were a few outings for the lily whites. 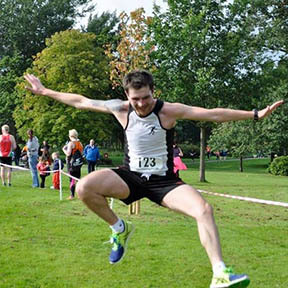 Gerald Hurricane Heaney winning the local park run on 2 Saturdays and a PB as well. 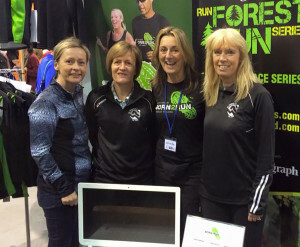 The Newcastle Sea-2-sky, born 2 run event attracting the month’s biggest crowd. 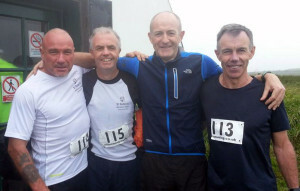 The club seniors also braved the horrendous weather on Sun the 26th in the Divis 10k mountain challenge. A Michael O’ Hare special! The ladies also took on the Kilbroney ladies mini marathon race. The highlight of September for a lot of the club runners would have been the Belfast/Dublin half marathons. 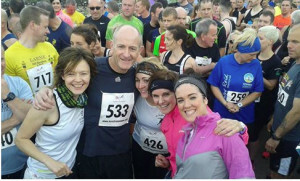 The Beautiful September weather made it very uncomfortable for a lot of runners but great times all round, Eunan, Joanne, Grainne and Paul, took on the Causeway marathon. And proved to be quite a challenge, September also seen the Berlin Marathon, the flattest in Europe and Colin Conway from the club Achieving a pb amazing!, The Clubs own race again very successful with over 200 runners in the 5/10k event the glorious weather helped to make the race a permanent part in the running calendar. October there was also an International feel to the month of October with runners taking on the Amsterdam and the Dublin Marathons, First time marathoner’s Trevor, Rachel, and Patricia posting great times in Dublin along with the veteran Conor Skelton ,Grainne, Patrick, Mark, Martin, Barry, Paul, Emmanuel also making a great team effort from the club. Jamie also had a great year with pbs in almost all his distances!. 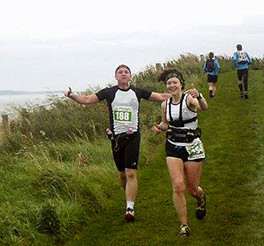 The Terminator Barry Shanks finished off his year with small matter of 3 marathons in 5 days to bring his marathons well on the way to the magic 100, amazing Barry – Just Amazing! 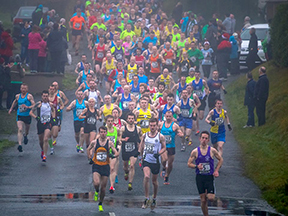 The Club is looking forward to an even better 2016.A Happy New Year to all club runners. So keep her Lit, keep her fit! 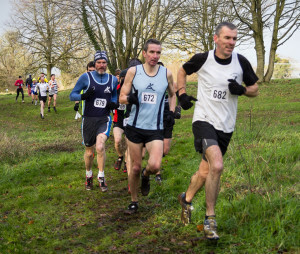 See club blogs and latest new for full reports! 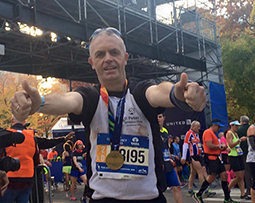 Good Luck to our Club runner Paul Moore taking a bite at the big apple in this Sundays New York City Marathon ! Take care run strong! 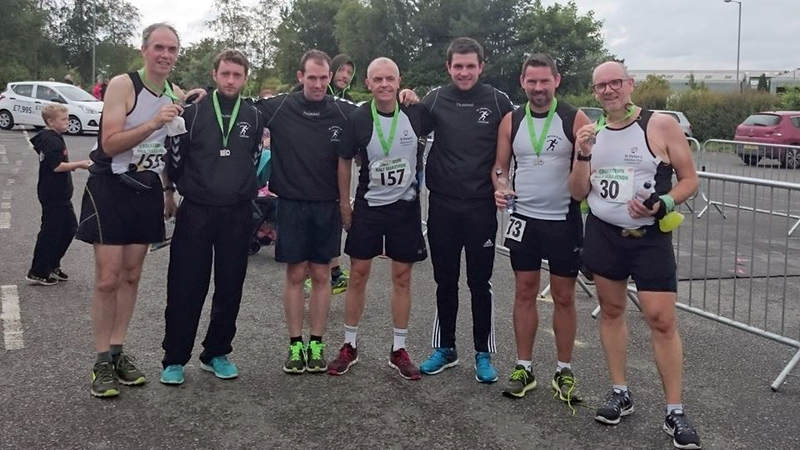 The club is very proud of all who ran in dublin.We all know what it takes to complete a marathon; preparation, training, discipline and the sacrifices made.The amazing times and pbs show the strength of our club and without a doubt our best record to date Take a bow guys! Training Venue: Lurgan Town Park (Co Armagh)/College Walk .Lough Road Lurgan. 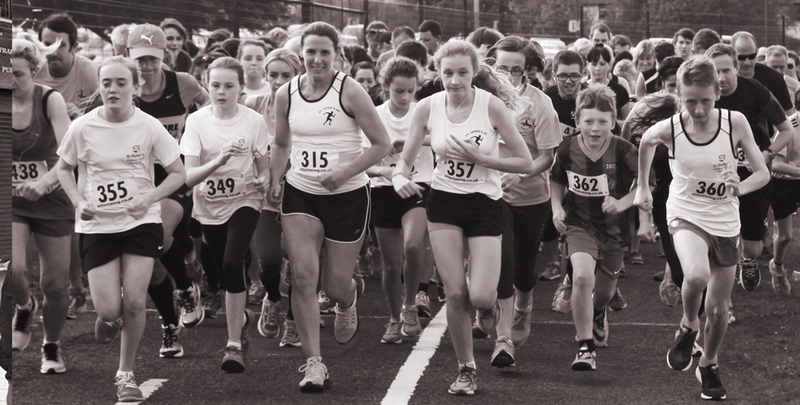 Tuesday 18.30 – 19.30 (Seniors/Juniors Age 11+) Outdoors Thursday 18.30 – 19.30 (Seniors/Juniors Age 11+) Outdoors Training Venue: Lurgan Town Park (Co Armagh) Sundays Lurgan Town Park 10.30—11.30. 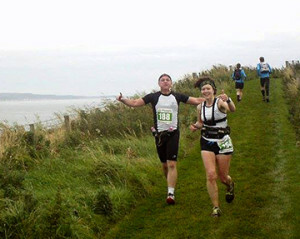 Connemarathon-Rough, Rugged but Ultra Beautiful ! London Marathon 2015 –Just Believe ! 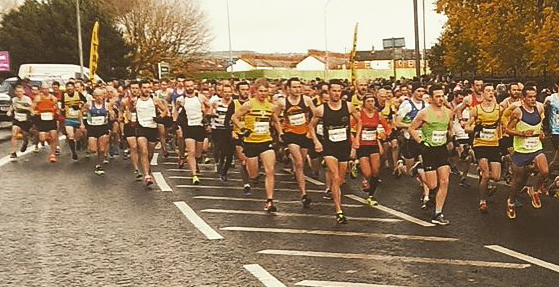 Belfast Marathon-Full Details, entry, course etc.